Chef Jonathan Chatfield has cooked up the recipe for success in the latest course of a career that has seen him return home from the home of good cooking. He has taken on the job as chef at St Paul’s Dining Club in Birmingham that has been providing good food since 1859. 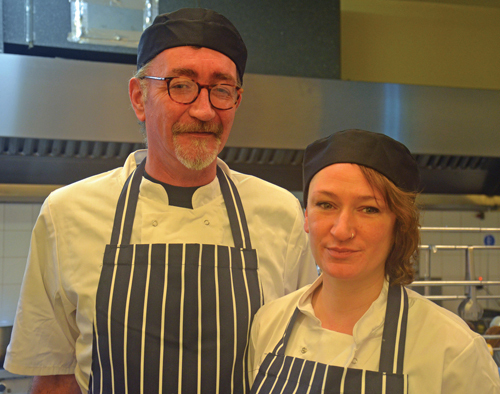 Jonathan, aged 52, had originally planned to work in the classroom but whilst taking a teaching degree his took a job in a restaurant to make some money. 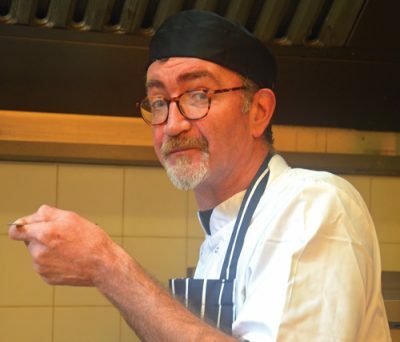 “I discovered that cooking was what I loved doing and the rest is history,” said Jonathan who is sharing his passion for French cuisine with diners at the Club in the historic St Paul’s Square. St Paul’s Club was founded by merchants from Birmingham’s jewellery quarter 159 years ago and good food has also been an important ingredient for the Club that offer other facilities for members. 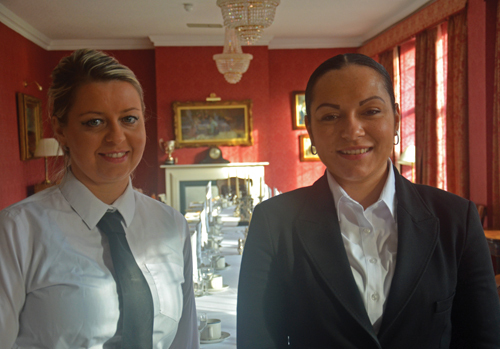 guests take their food very seriously,” added Jonathan who joined St Paul’s Club in December.